Maybe you caught our recent post on Going Green for the Good of Your Business, in which we touched on the fact that the largest energy use in your business is coming from your appliances. Taking small steps to upgrade outdated equipment to more energy-efficient models is a great way to cut back on your costs and do your part for the environment. And one interesting piece of equipment we’d like to zero-in on this week is the ever-popular commercial fryer. Here, we’ll fill you in on this innovative piece of equipment, the regulations surrounding its use, and why it might just be the next best thing for your business’s bottom line. 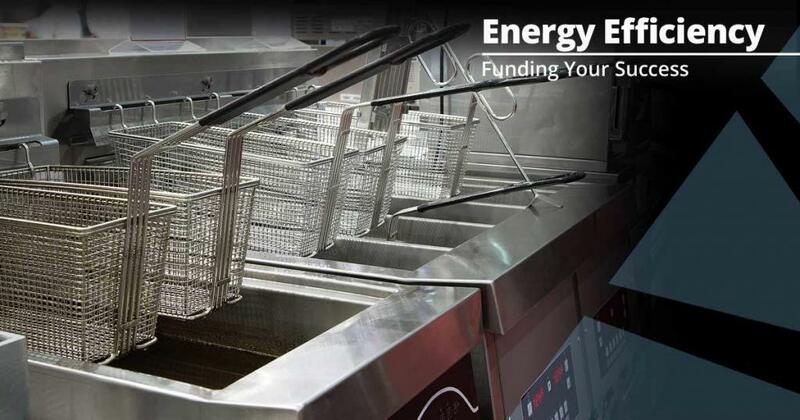 You can take a look at efficiency levels and product specification information on the U.S. Environmental Protection Agency (EPA) ENERGY STAR website, and see a list of ENERGY STAR-qualified commercial fryers here. So, what exactly is “energy efficient,” then? Energy.gov defines a cost-effective product as one whose “lifetime energy savings (from avoided energy costs over the life of the product, discounted to present value) exceed the additional up-front cost (if any) compared to a less efficient option.” Interested to know just how much you could be saving? Check out the Savings Calculator from the Department of Energy, or this one from California Energy Wise. If you’re not operating a commercial kitchen, you aren’t required to use energy-efficient appliances. 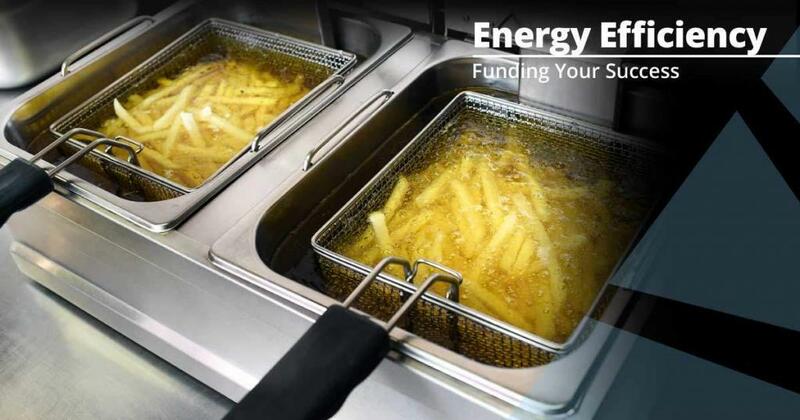 However, making the investment in an energy-efficient fryer is a surefire way to lower your utility and oil costs, saving your business thousands of dollars over its lifespan. Anyone familiar with commercial fryers knows that the most expensive part of operating one is the exorbitant cost of cooking oil. Dirty oil can render your food inedible, which is why it’s so important that there are efficient fryers out there with built-in filtration systems. 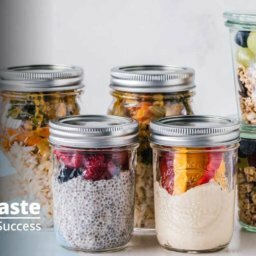 Filtering oil ensures your food remains as high-quality as possible, plus it extends your oil’s life, so you don’t have to buy it as often. Buying an ENERGY STAR qualified product may also make you eligible for rebates from your state or municipality! 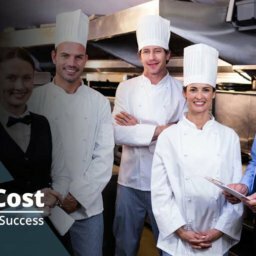 While there is a great cost savings to purchasing an efficient piece of equipment for your restaurant, that doesn’t mean it can’t come with a hefty price tag up front. 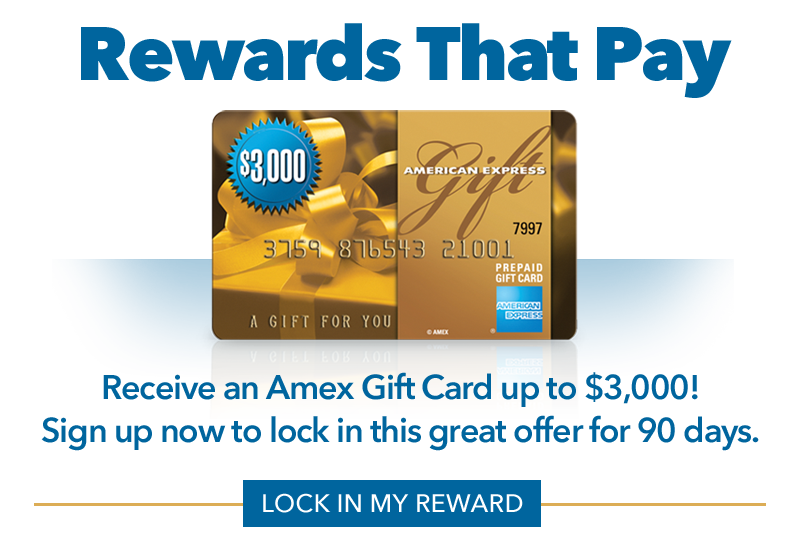 That’s where a line of credit from ARF Financial comes into play. We offer fast approvals in as little as 24 hours, with funding in 3-5 days. 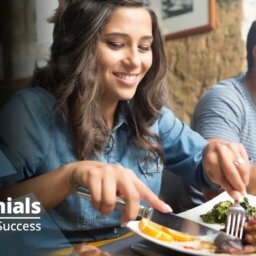 With your line of credit you’ll get 24-hour access to 5 separate loan drafts over a 6-month period. Best of all, you can request funds online. Learn more about the benefits of a line of credit from ARF Financial here, or apply online to see how much you qualify for!